Iain Lawson is Head of Structured Products for BP in the Eastern Hemisphere, based in Singapore. He is a Physics graduate from St Andrews University and has over 20 years experience in Oil, Gas, Coal, Metals and other commodities markets. He started his career with Shell in London and Paris, where his roles included derivatives trading and crude supply to Shell’s refinery system in France. He then joined Goldman Sachs where he helped develop J Aron’s energy marketing business in London and Singapore, and was subsequently responsible for Commodity Capital Markets at Citigroup in Singapore. Iain’s most recent position before BP was as Head of Commodity Structuring for Asia Pacific at Nomura. His department looks after both day to day risk management of energy prices for consumers and producers as well as more structured deals involving cross-commodity risk, commodity linked financing and physical deals involving energy price risk management. 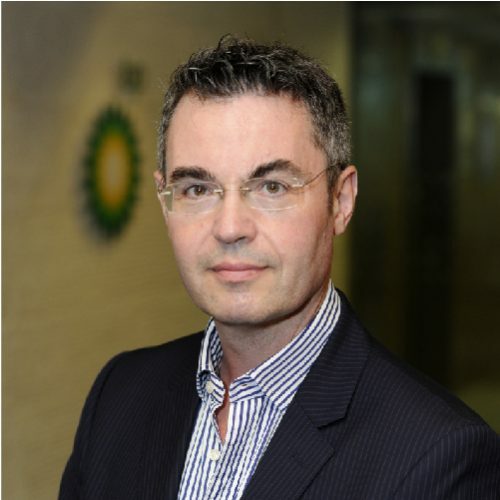 He sits on the Board of Directors of BP Energy Asia and on IST’s Innovation Group.